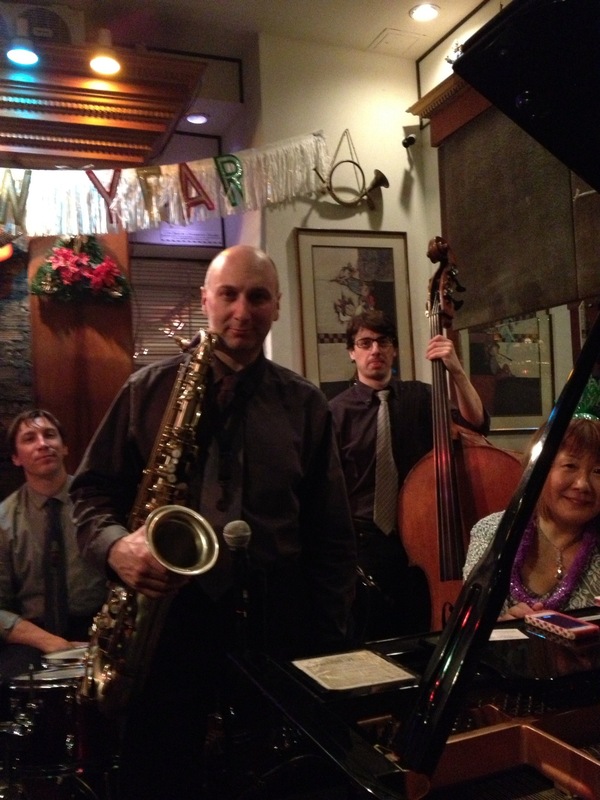 On Saturday, January 4th, I’ll once again be playing as part of the Kayo Hiraki Quartet at Cleopatra’s Needle on Broadway and West 92nd Street. We will play from 7:00pm – 11:00pm. No cover charge.